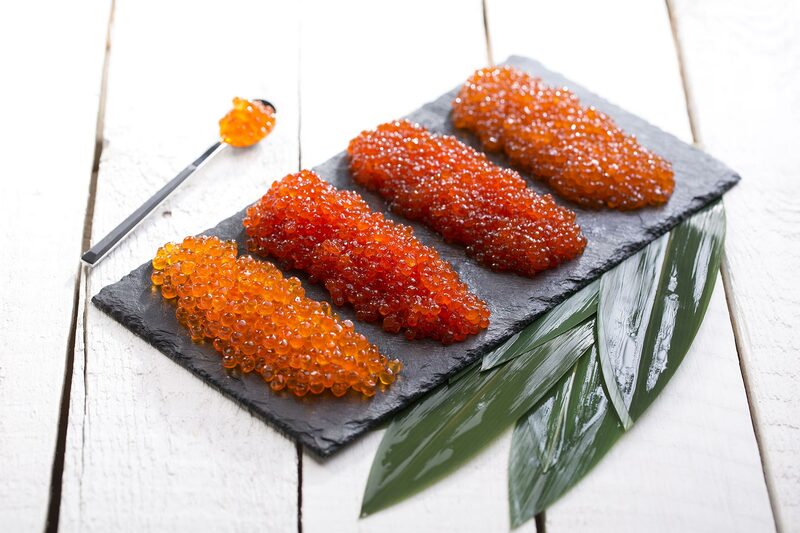 The main delicacy is the salmon caviar (red one). We have been working for 10 years. 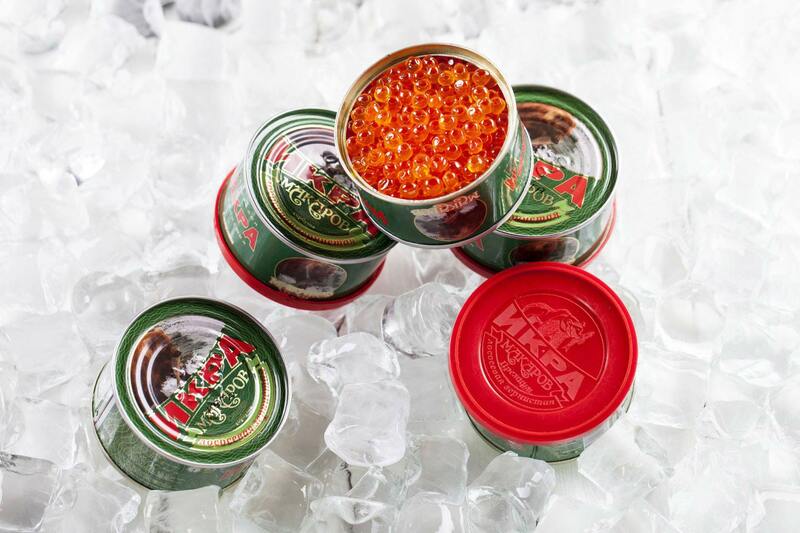 We supply the market with salmon caviar only Premium or first class production. Production is accredited and guaranteed by. You can order all types of volumes and packings. The delivery is organized in any directions in Russia. 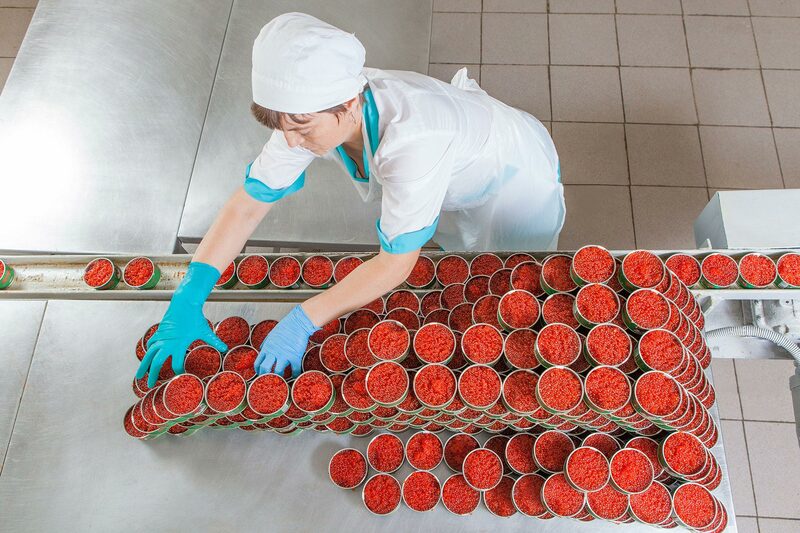 We are ready to cooperate with providers dealing with red caviar. Our personalities are handling and processing of raw materials, packing and selling. We sell our production small, medium and large wholesale - any packing and any volume. 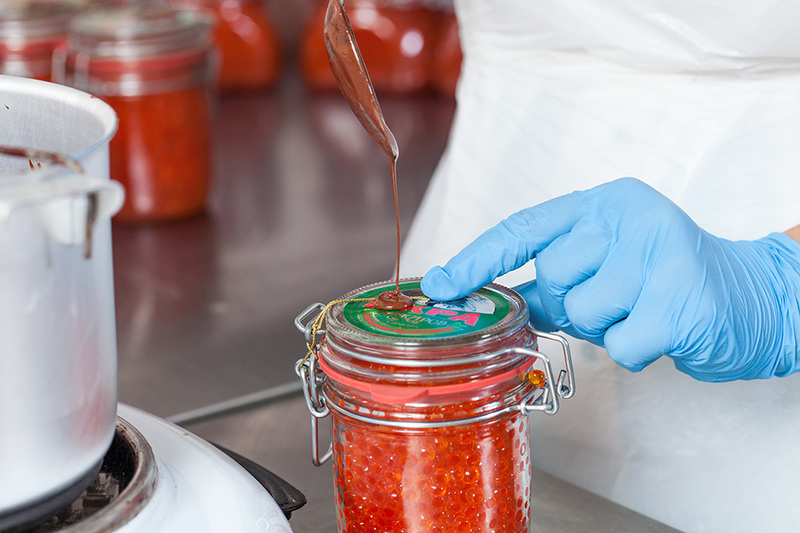 Production is in keeping standards and regulations of Russian Federation and European Council. All points of bargain are negotiated personally. We guarantee the freshness of each shipment.